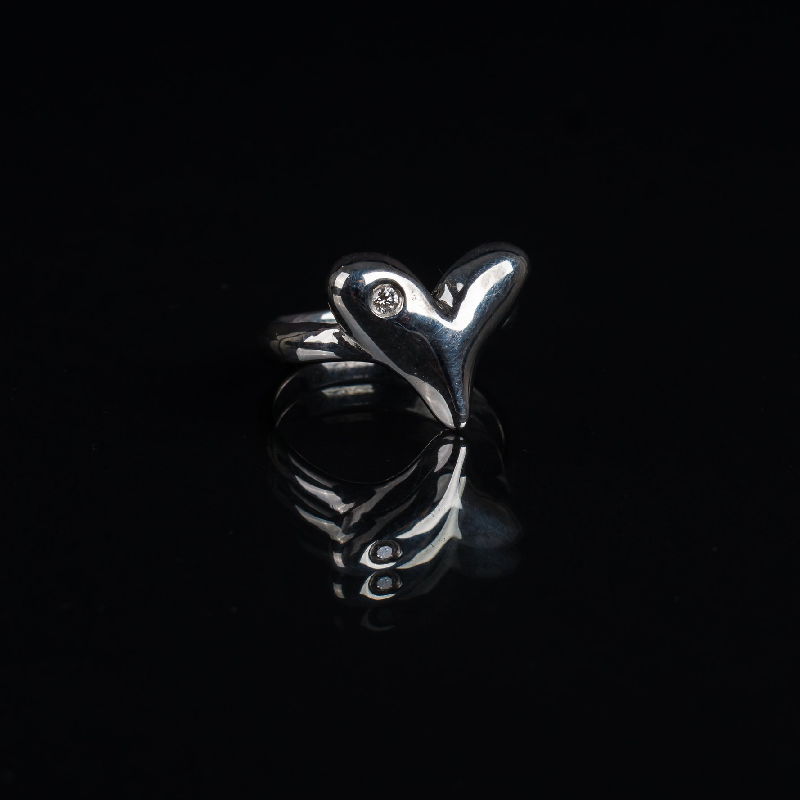 A stunning, handcrafted heart ring! *This is a custom made item. Please allow 2-3 weeks delivery time.